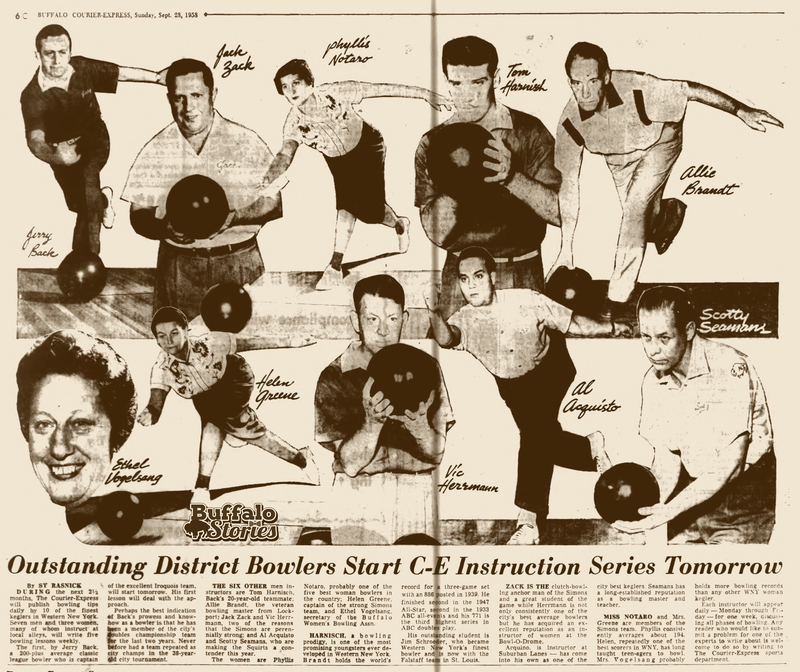 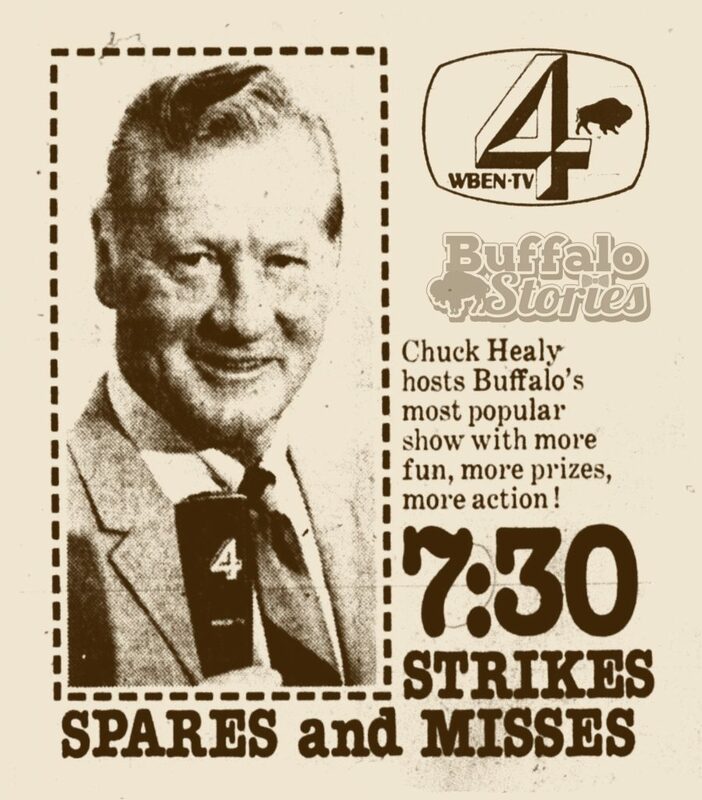 We Buffalonians don’t bowl anywhere near as much as we used to. 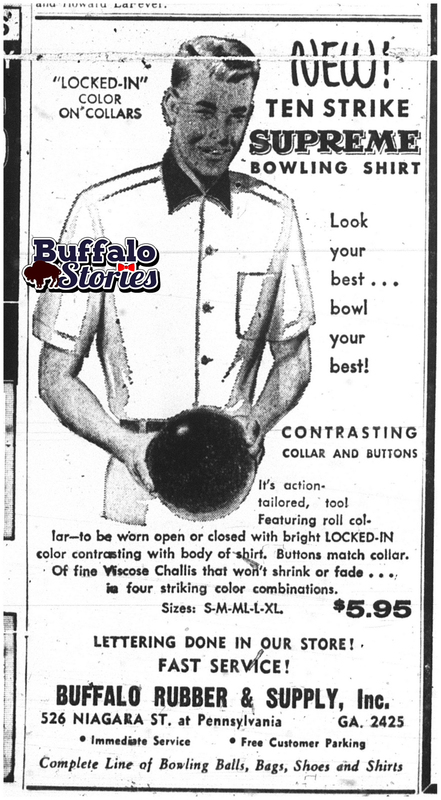 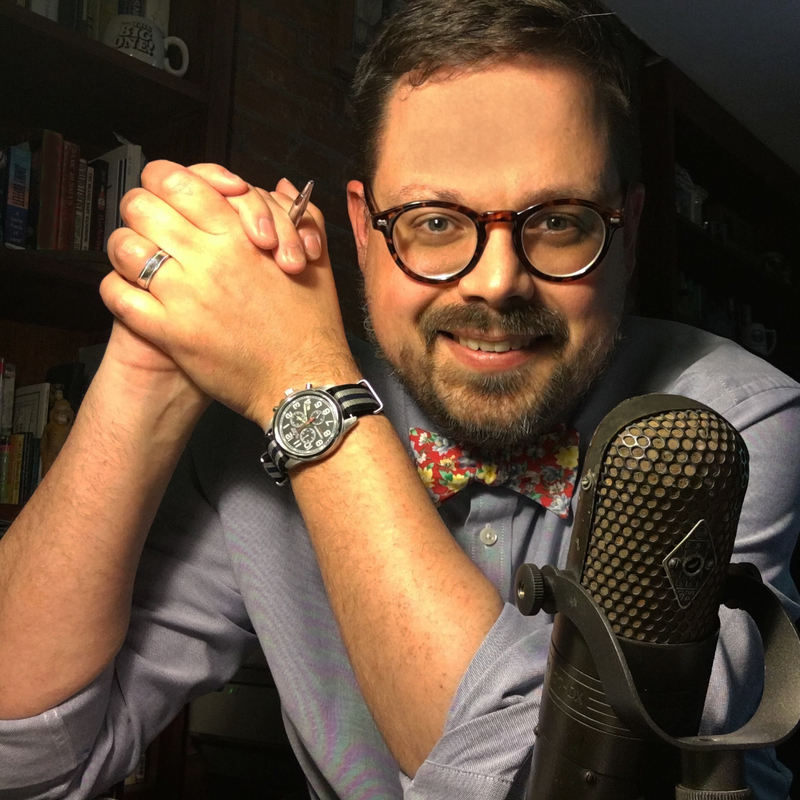 Even though most of our blue-collar jobs have been gone for decades, we still consider ourselves a blue-collar town, and we still sentimentally feel a link to the blue collar game our parents and grandparents played. 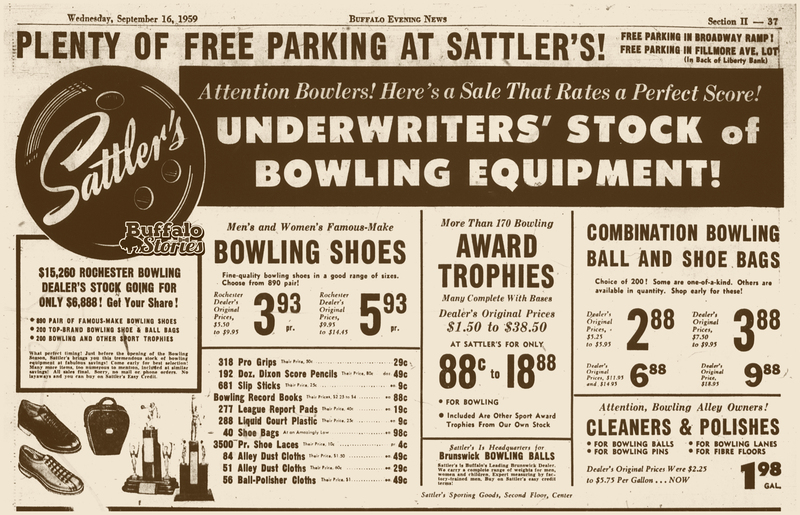 Bowling was a game that was as much about smoking and drinking and socializing as it was about rolling a ball down the lane. 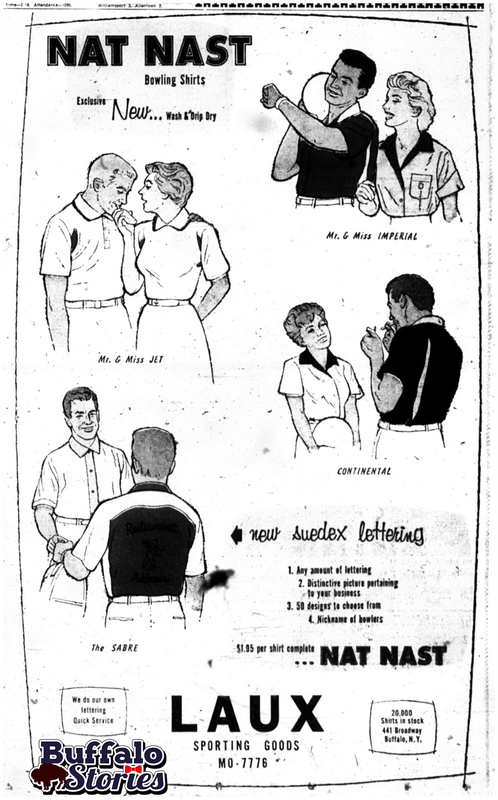 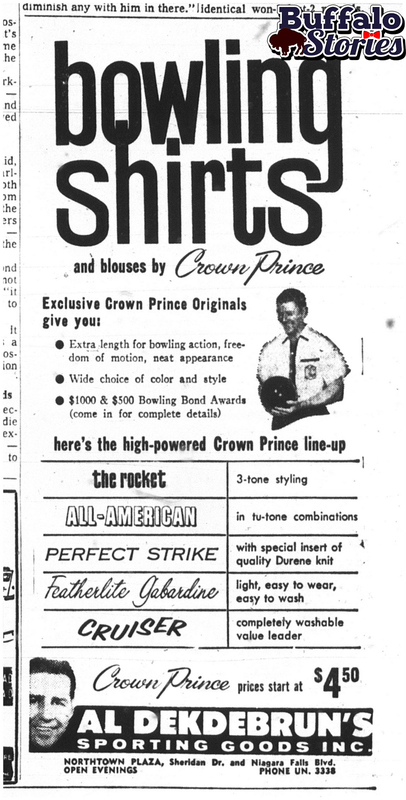 As we watch bowling alleys regularly close around the region, it’s fun to look back to a time 55 years ago, when it wasn’t just bowling alleys that were plentiful: On August 28, 1960, the pages of The News had no fewer than five decent-sized ads for custom bowling shirts.